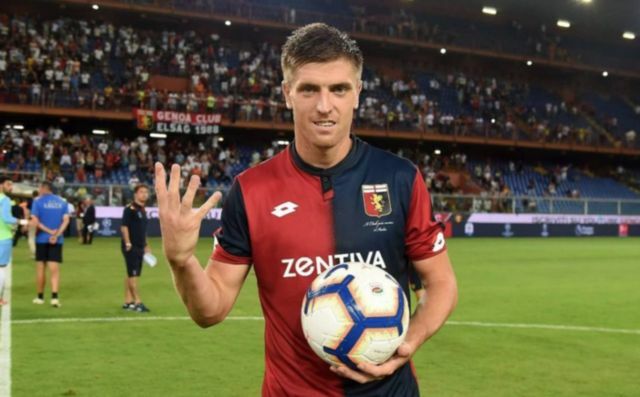 Barcelona look like they’re going to be able to sign AC Milan and Poland forward Krzysztof Piatek for a reduced price, news that’ll be music to the club’s ears. Piatek has been one of the most in-form players around this season, with the Polish international bagging an impressive 26 goals in 27 appearances for both Genoa and Milan. 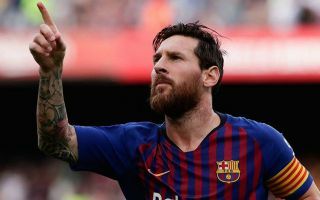 And according to Don Balon, it seems like Barcelona are able to snag a deal for the player at a discounted price due to a clause in the player’s deal with Milan. As per the news outlet, Piatek has a clause in his deal with the Italian giants which states that if either Barca or Real Madrid were to come in for the forward, the player would be allowed to leave for a reduced fee. The report also states that Lionel Messi has approved of Piatek, with Barca reportedly only needing to sell a few other members of their squad in order to make a move for the player. Given the fact that Luis Suarez is 32 years old, and has declined massively in recently years, it would make sense for the Blaugrana to make a move for the Polish attacker. Piatek is currently just one goal behind Cristiano Ronaldo in the race to be named Serie A top goalscorer this season, and should he keep up his amazing current form, we wouldn’t be surprised to see the 23-year-old beat Ronaldo to the award come the end of the season. If Barca were to sign Piatek, they would have a fantastic replacement for Suarez, something they’re definitely going to need to buy in the near future should the Uruguayan continue to decline.